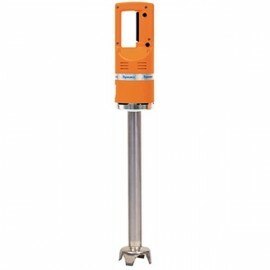 The Waring Light Duty Quik Stix Blender is suitable for light commercial applications, including use in cafés and bars. It has a high efficiency, 2 speed motor and is able to blend up to 12 litres at a time. This product is for light duty use only - warranty will not be covered if deemed by our engineers to have been overused or misused. 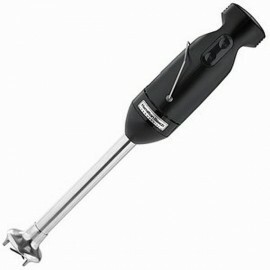 The Hamilton Beach Stick Blender has a large 9 inch detachable shaft to reach in deep bowls, a tough.. 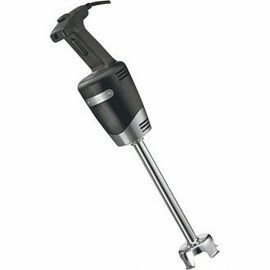 The Waring Medium Duty Quik Stik Plus is a powerful stick blender with a durable stainless steel bla.. 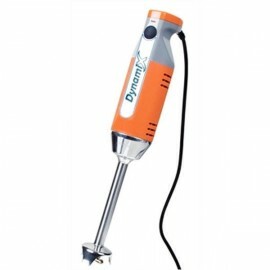 The Dynamic MX050 is a compact commercial blender ideal for one to four litre quantities of soup, sa.. 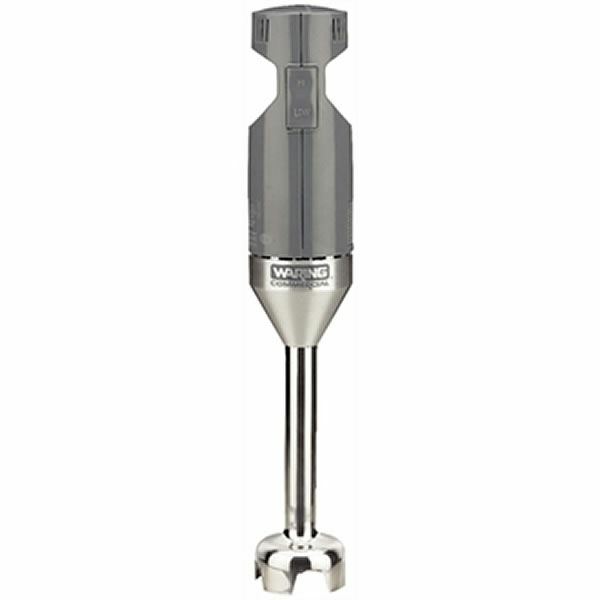 The Dynamic MX91 Master Single Speed Stick Blender is a powerful single speed blender perfect for an..